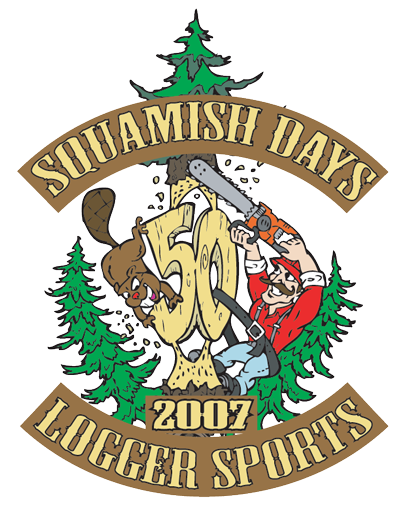 Please register by July 20, entry fee is $20. Please register by July 20th. 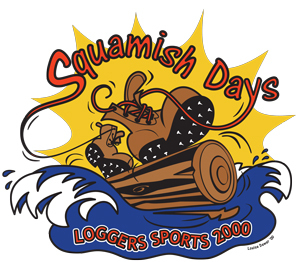 Entry is FREE to the Squamish Days Festival Parade! Please submit your form before July 20th. 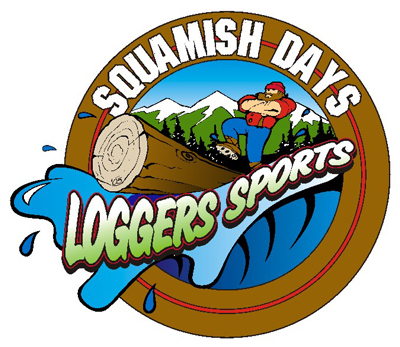 Squamish Days 8K – Register Online – register before July 1st and save! 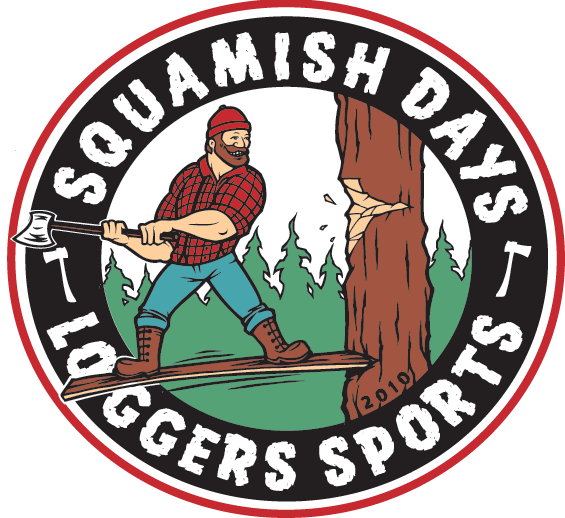 Does your business have Squamish Days Spirit? Then get your souvenir Spirit Gear today! These are limited edition shirts that won’t be available in the Souvenir Booth. All orders must be placed by June 30 for delivery the week of July 23.